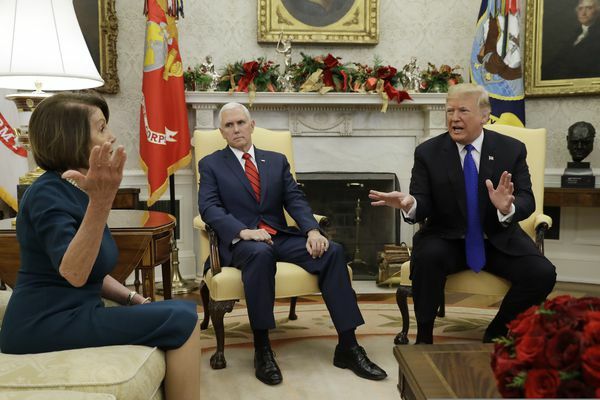 The televised discussion was Trump’s first encounter with the newly empowered Democrats since their midterm victories in the House. 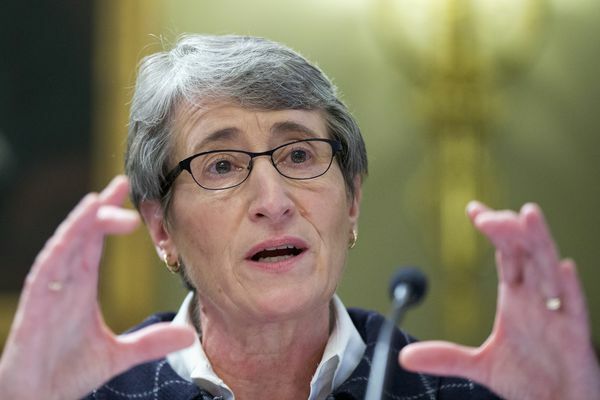 WASHINGTON  Interior Secretary Sally Jewell on Tuesday called for "a major course correction" in the way the nation conserves its public lands, waters and wildlife, saying climate change and other trends threaten natural areas "in existential ways." 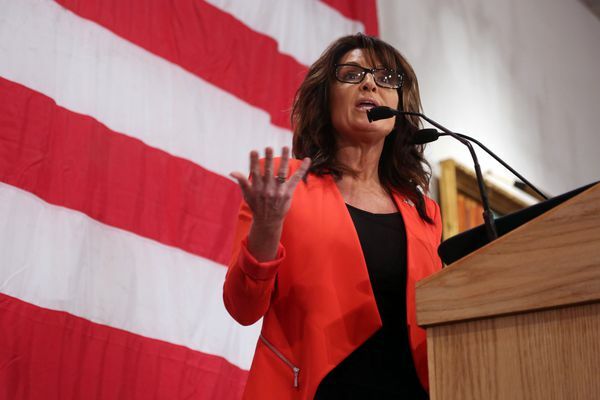 Voters will "rise up" in opposition if Republican power brokers try to take the presidential nomination away from Donald Trump or Ted Cruz at the GOP convention this summer, Sarah Palin says. In a major reversal, the Obama administration said Tuesday it will bar oil drilling in the Atlantic Ocean, a move cheered by environmentalists and consistent with the president's aggressive steps to deal with climate change. Hillary Rodham Clinton firmly defended her record before and during the Benghazi attacks as she came face-to-face Thursday with the Republican-led special investigation of the 2012 violence in Libya, hoping to put to rest the worst episode of her tenure as secretary of state and clear an obstacle to her presidential campaign. 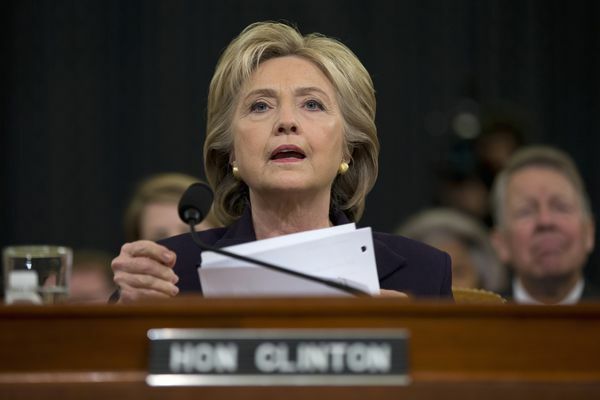 A special Republican-led House panel questioned a longtime aide to Hillary Rodham Clinton about the deadly 2012 attacks in Benghazi, Libya, despite Democrats' insistence that Huma Abedin had little knowledge about details of the terror strikes. Volkswagen's top U.S. executive offered deep apologies yet sought to distance himself Thursday from the emissions scandal enveloping the world's largest automaker, asserting top corporate officials had no knowledge of the cheating software installed in 11 million diesel cars. Democratic candidate Hillary Rodham Clinton is running a new ad that seizes on House Majority Leader Kevin McCarthy's admission that the Benghazi committee can take credit for her diminished public standing. The move fulfills a long-delayed campaign promise by President Obama but sets up a fresh confrontation with Republicans already angry about the administration's plans to curb carbon pollution from coal-fired power plants.